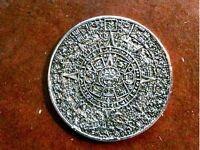 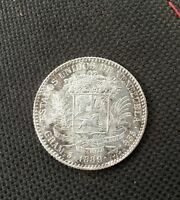 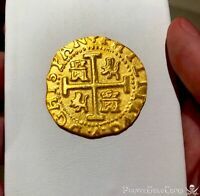 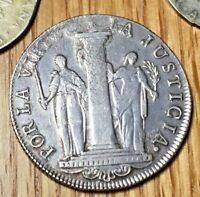 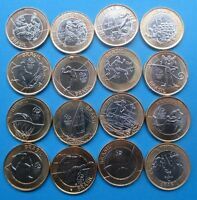 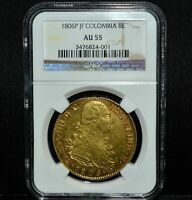 These Coins from South America are the ones that have been added to eBay buyers watch lists the most times. 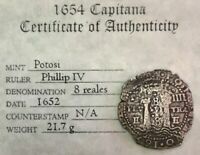 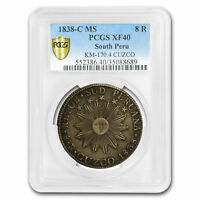 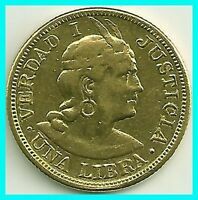 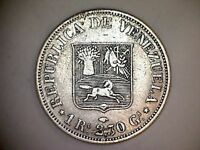 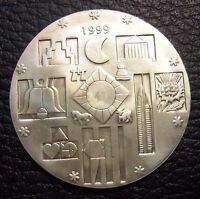 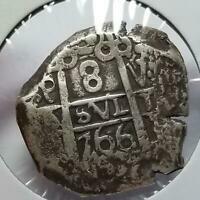 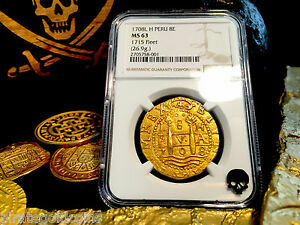 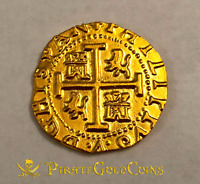 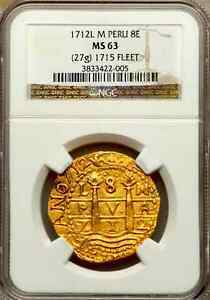 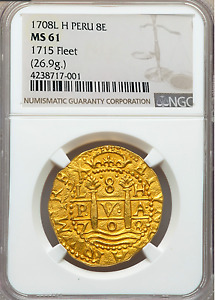 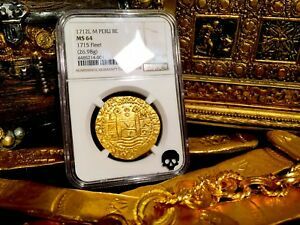 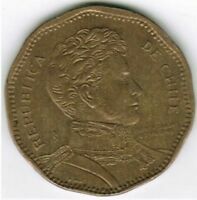 Check out the most watched Coins from South America on eBay below. 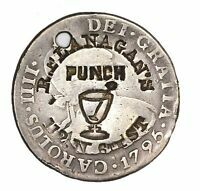 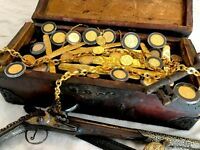 SALOON PICTORIAL COUNTERSTAMP "R. FLANAGAN'S / PUNCH / PUNCH BOWL / ETC"
PERU 1903 UNA LIBRA GOLD COIN EX.FINE COND.